Floor scrubbers are great tools for cleaning public buildings and commercial establishments. They cut down the amount of time spent on scrubbing away dirt and grime. They also require less energy for cleaning, preventing janitors from getting exhausted. There are different types of floor scrubbers and understanding them will help you determine the best one to use for your property. 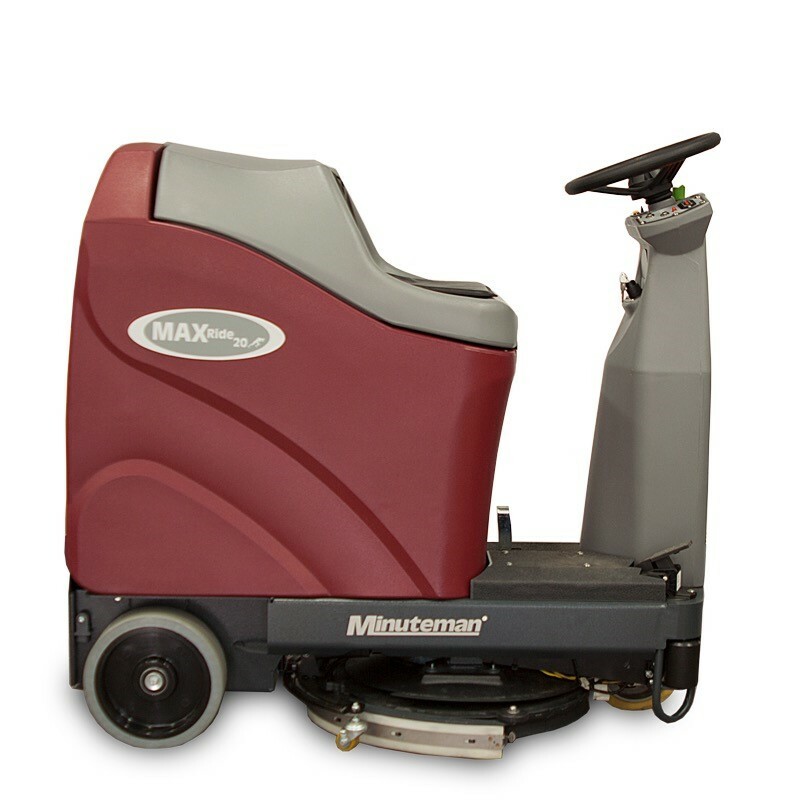 This type of machine features a container for cleaning solution and jets that can effectively squirt the mixture. Rotary brushes then wipe the cleanser onto the floor to remove dirt and grime. Because less water is left on the floor after scrubbing, it typically dries faster. Floor buffers make floors as shiny as possible. Unlike floor scrubbers, buffers use softer materials for the rotary brushes so as not to damage sensitive floor types. Floor polishers are used to bring out a certain shine and add a protective coating. They are most effective on marble and wood floors that haven’t been treated with chemicals yet. When using a floor polisher, the floor must be thoroughly cleaned first to get the best results. Understanding how each of these types works will guide you in looking for floor scrubbers for sale. Remember that the only way to effectively clean floors is to use the right tool for a certain task.